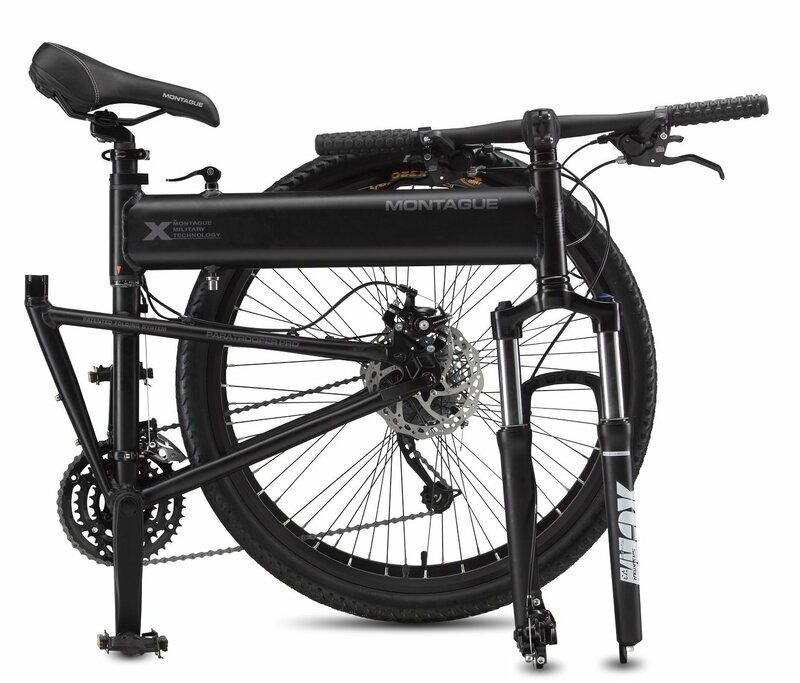 Do you need a powerful folding bicycle for off-road riding? 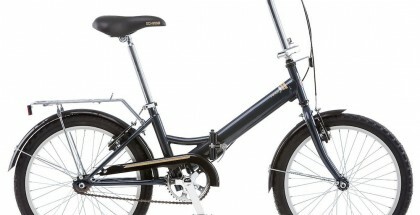 If so, we would recommend you to pay a close attention to the Montague Paratrooper Pro Folding Bike. 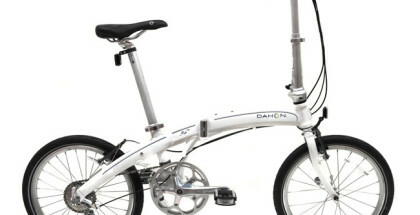 It’s worth noting that the folding bike of this type has been designed with off-road cyclists in mind. The Montague Paratrooper Pro Folding Bike would be a great option for cyclists, who choose to ride in the mountains and in rural areas. You can ride the bike in the forest. It’s fair to say that this folding bicycle provides off-road cyclists with endless opportunities. The bike comes with 27 speeds. 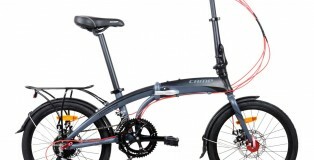 With this type of a folding bicycle you’ll find it easy to go uphill and downhill easily. It’s pretty easy to ride the bicycle in the rain and in the dirt. Actually, you can cycle in any weather with such a folding bicycle as the Montague Paratrooper Pro Folding Bike. The bike makes it possible for off-road cyclists to overcome different types of challenges during a riding trip fast and easy. 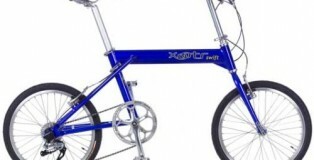 The Montague Paratrooper Pro Folding Bike is well-known among cyclists for its patented folding system. 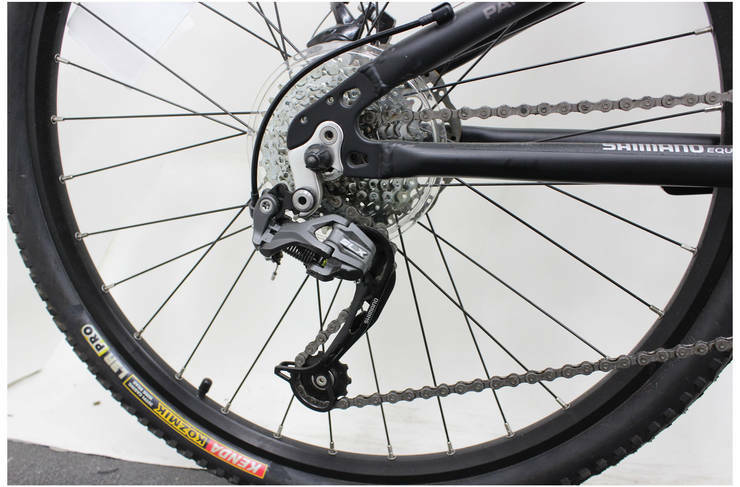 The bike comes with Folding Integrated Technology that makes it possible for riders of all experience levels to fold/unfold a bicycle very quickly. The reality is the process of folding/unfolding the Montague Paratrooper Pro Folding Bike is simple and doesn’t take too much time. On average, it takes a rider no longer than 20 seconds to fold or unfold the bicycle. 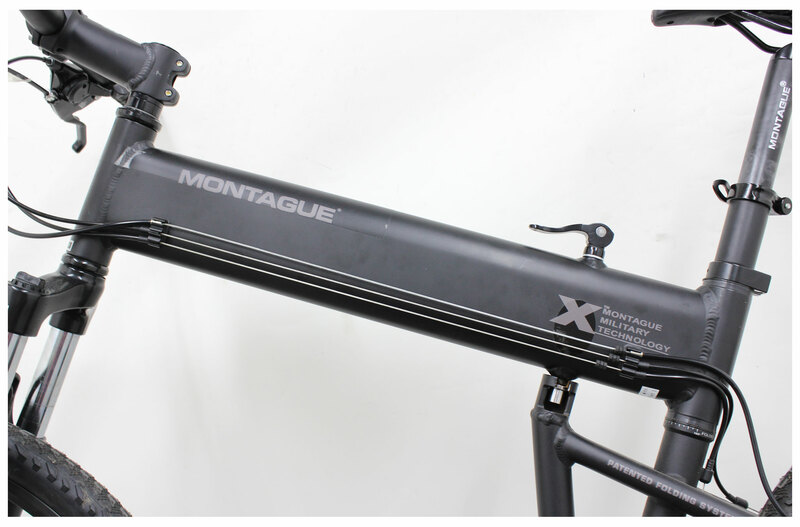 Plus, you don’t need to use any tools to fold/unfold the Montague Paratrooper Pro Folding Bike. The bike itself is very compact. The bicycle will decrease in size dramatically if you fold it. The bike’s folded size: 36″ x 28″ x 12″. 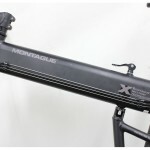 You need to know that the Montague Paratrooper Pro Folding Bike delivers multiple significant benefits to riders. On the other hand, like any bicycle the Montague Paratrooper Pro Folding Bike has its own drawbacks. And of course, it would be great for you to analyze the advantages and disadvantages of the Montague Paratrooper Pro Folding Bike carefully ahead of time. 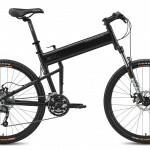 This is something that will definitely help you draw your own conclusions about the Montague Paratrooper Pro Folding Bike. Finally, you’ll be able to decide whether the bike is worth buying or not. 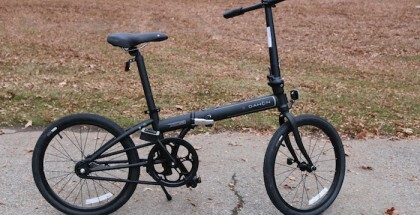 Below, we’ll outline the pros and cons of the Montague Paratrooper Pro Folding Bike. 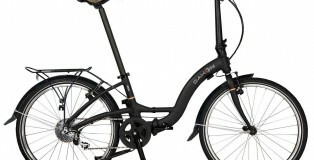 Thank you so much for reading this folding bike review. 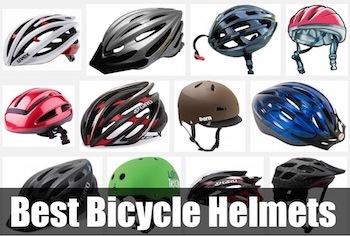 We have just provided you with everything you need to know about the bicycle. So, you have an understanding of what you can expect from the bike. Now, it’s time for you to make the final conclusion about the Montague Paratrooper Pro Folding Bike. 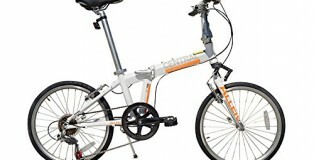 In other words, you have to decide if the Montague Paratrooper Pro Folding Bike is the perfect bicycle for you or not. 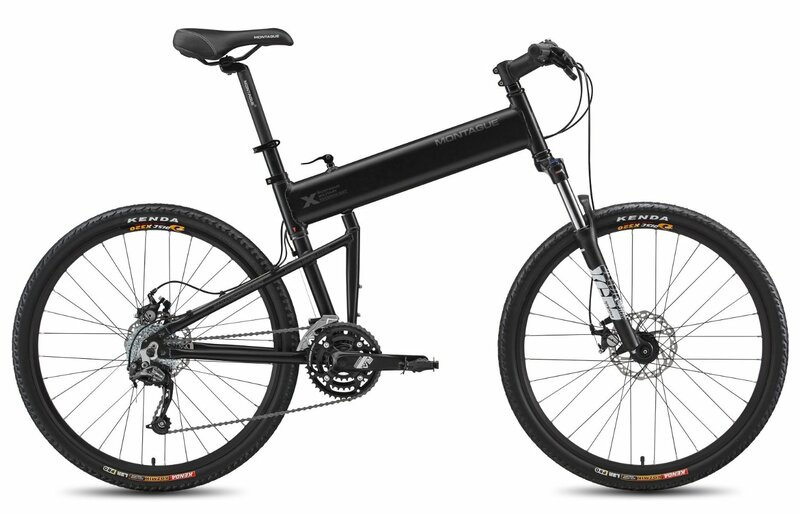 The Montague 20-Inch Paratrooper Pro Folding Bike is ideal for off-road riding. 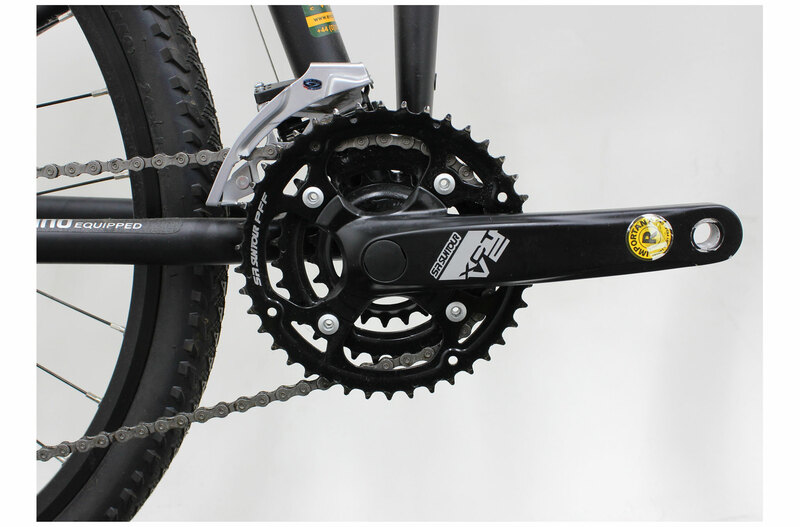 This is a perfect folding mountain bike that will not disappoint in handling steep climbs or rugged downhill sections. Bikers can comfortably roam in any place with this bike version since, it can maneuver those technical single tracks with ease and precision while letting you experience the comfort of riding on a folding bike. This bike is great for anyone looking to combine the joy of mountain biking and the luxury and convenience of owning a folding bike. 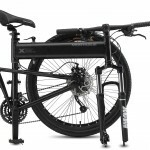 If you take a closer look at the Montague Paratrooper Pro Folding Bike, you’ll be able to figure out that the vast majority of cyclists are happy with the bike. 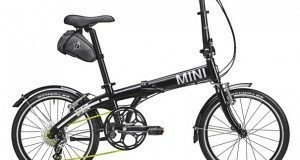 According to the customer review statistics, up to 82% of cyclists have left positive reviews about the Montague Paratrooper Pro Folding Bike. All of this means that the bicycle is worth buying! 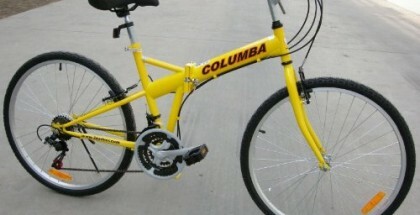 A great full-sized folding bike with sturdy construction, smooth shifting and excellent handling. I’ve had this bike for a couple months now. It’s built like a tank, yet still nimble. Compared to the Norco I used to ride, the Paratrooper feels more rugged and capable of rougher terrain. My only couple gripes are that the stock handlebar is too short for my liking, taking away some straight line stability. 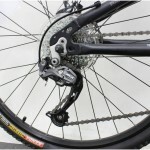 Also, there is more than enough low-end torque for the stock 26″ wheels. A 27″ wheel would balance this bike much better. 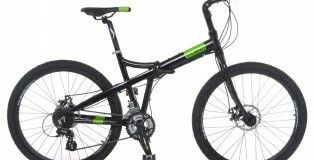 Overall, it’s a great handling bike with sturdy components, and it looks good too.